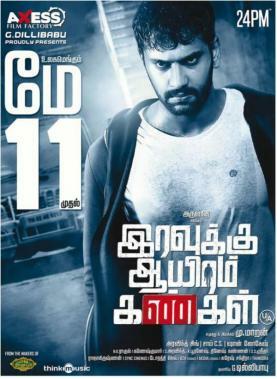 Released yesterday, the action thriller Iravukku Aayiram Kangal directed by Mu. Maran under the Axess Film Factory banner with music by Sam CS is receiving good response from all corners. 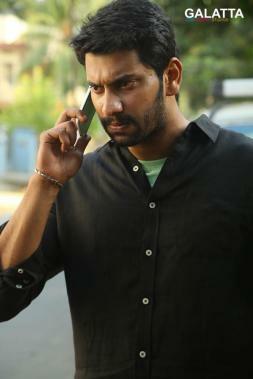 Starring Arulnithi in the lead role, he is paired opposite Mahima Nambiar along with Ajmal in a vital supporting role. During an exclusive interview with Galatta, Arulnithi went on to state the film’s director narrated the story of the film for around 4 hours. He further revealed this film’s script was not the usual run-of-the-mill story and he tried recollecting the plot on several occasions after the narration considering there were numerous twists. Since there were many twists in the script, it was hard for Arulnithi to visualize the story and he had asked Maran to narrate the story once again after which the actor agreed to be part of the project. >>Breaking Update On Arya's Maha Muni! >>BREAKING: Jiiva & Arulnithi Join Hands Together!